Faint memories of my first trip(2004) with family flashed back as I took the taxi from New Jalpaiguri (NJP) railway station to Gangtok. This time it was with my school buddies, and I expected to have some wonderful time with them on this journey. So, we started from NJP station at around 6am and reached Gangtok by around 11am. In between we halted at a local dhaba to munch on some delicious momos 🙂 . Our hotel was already booked online, so there was no worry for that. The taxi dropped us at the main stand and from there we hired two small cars to drops us at our hotel. They charged us Rs.200 for each vehicle. It was a bit on the higher side, as the distance was not that much. We reached our Hotel Potala and checked in to freshen up for the rest of the day. The hotel is located at Tibet road, very much accessible from the main M.G.Road market, just 5 mins walk. We took some rest, had our lunch and ventured onto the streets to explore the markets for the day, as there was not much time left on that day for sightseeing. I must say the market area is really well maintained and spick and span. It was crowded though as many tourists have come for the Durga Puja holidays (just like us 🙂 ). But that gave a feeling of festivity around. We strolled in the area from about 4 pm to 9 pm till the shops were almost closed 😛 . If you plan for shopping, make it a point to complete it by 7 pm as the market starts closing after that slowly. 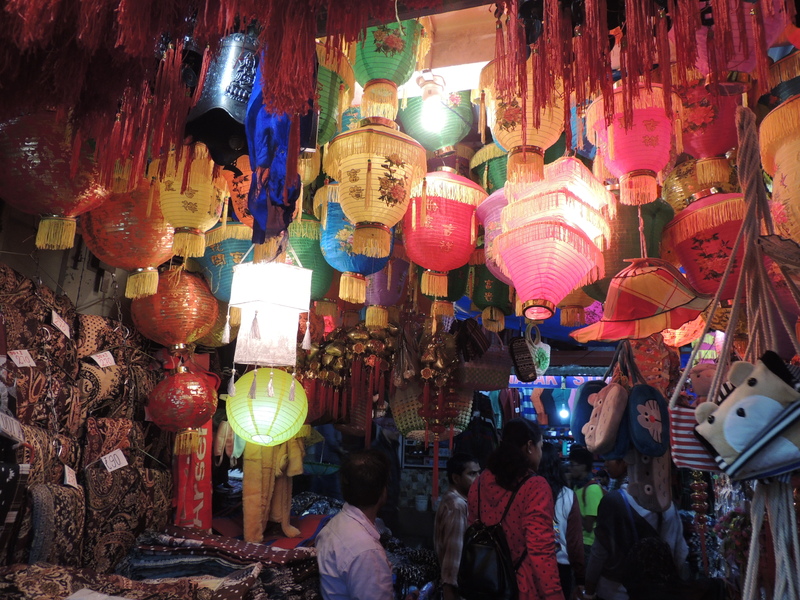 And if you want to take souvenirs and other stuff at reasonable prices, then shop from Lal Bazar which is just at the end of the M.G.Road market to the right. There are a few steps you need to walk down and you will get a variety of things at really low prices. We had to buy extra bags to carry our stuff because we just picked whatever caught our eyes. By 9 pm we reached our hotel, had dinner at a nearby restaurant and retired for the day. 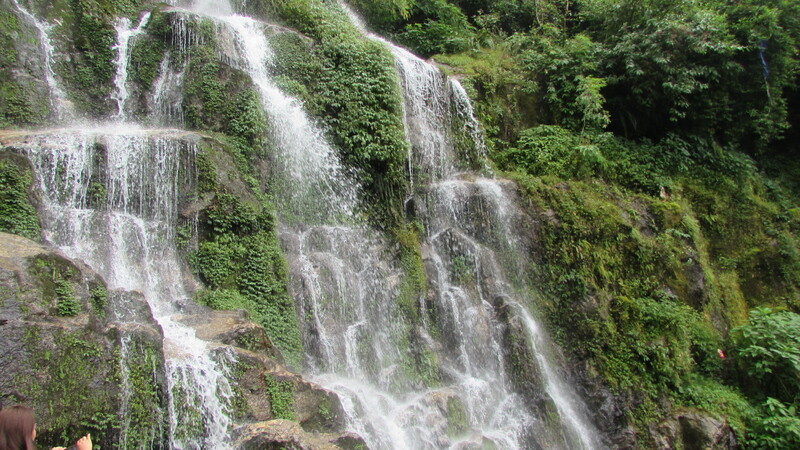 In this trip, we mainly targeted East Sikkim as we had less time in hand. So next morning we had some yummy Aloo parathas and headed on our day-long journey to Nathula Pass, Baba Mandir and the Tsomgo Lake. We started at around 8 am from the hotel and halted at a point where we needed to collect passes to visit Nathula pass (Indo-Chinese border). Please make sure to do this process quickly as it’s important to reach there early otherwise, the weather conditions change every now and then and you might miss the chance to visit Nathula if the road gets blocked due to fog or rains. Luckily for us, we reached Nathula Pass(the end point of our trip route) and climbed up the stairs to have a look at the very famous Indo-Chinese border. It was dead cold up there and we were shivering like hell. But thanks to the military people who offered tea at a stall there. 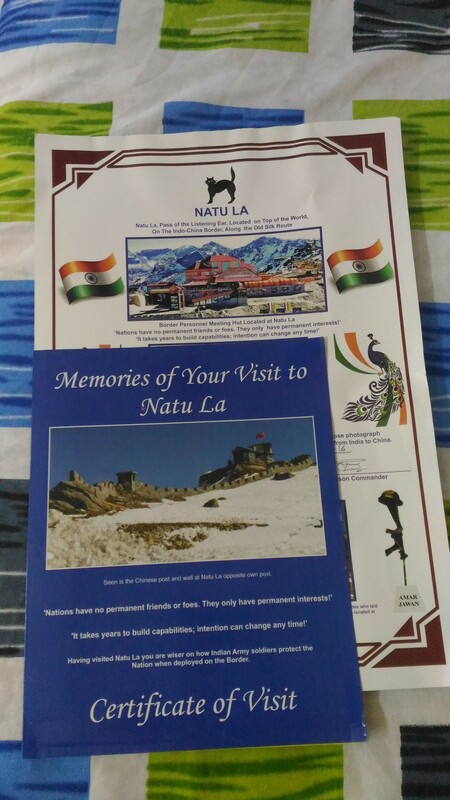 I too got a certificate of accomplishment for visiting Nathula 🙂 . 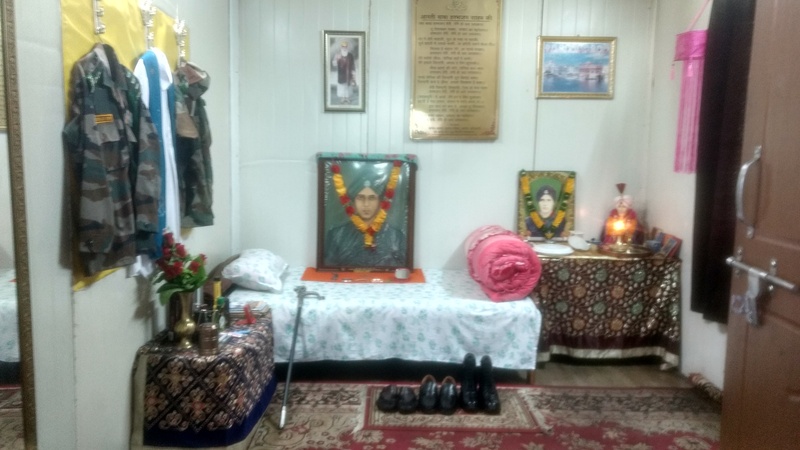 Going there can only make you feel how our soldiers bear that shivering cold weather and protect the country and let us sleep peacefully at night. A big salute to the soldiers. many occasions. It feels so good to visit such a place where faith and belief keep people strong and going. You can read the whole story here, I found it very interesting. After offering prayers, we came further down to Tsomgo lake. 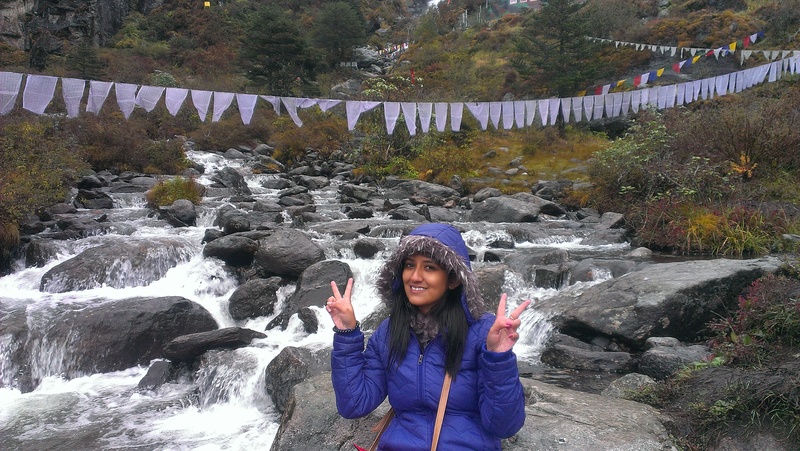 But since the weather was deteriorating, we had to rush back to Gangtok soon after clicking some quick pictures. After a really tiring yet awesome day, we had a quick dinner at a nearby restaurant and went to sleep. 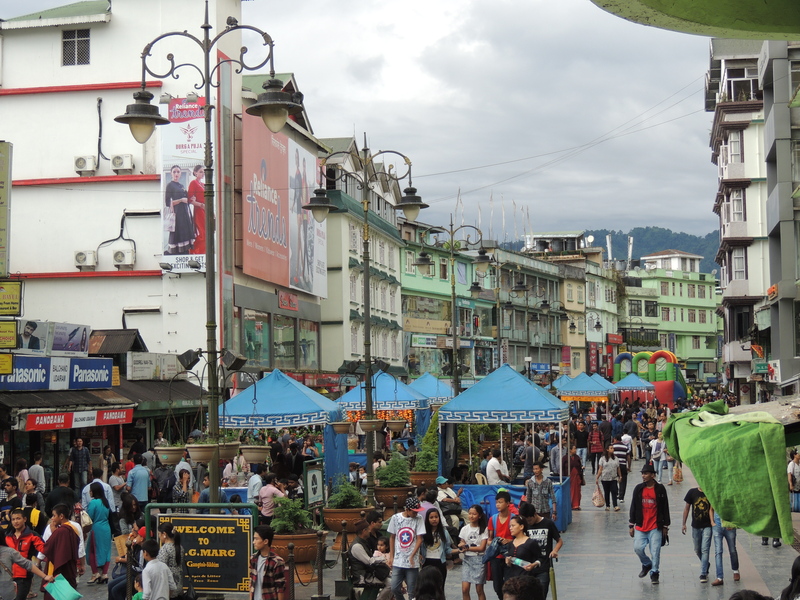 We had to get up early in the morning next day to go on our local sightseeing of Gangtok. The next day’s trip coming soon 🙂 .